St. Paul's Episcopal Church: Full HVAC renovation to historic church and connected parish buildings with various interior renovations to Norton Building. Project includes preliminary options report, life cycle cost analysis, and construction documents. Verizon Church Rd: Fire alarm upgrade complete with new head end control panel, devices, new conduit and wiring and the complete demolition of the existing fire alarm system. Detection systems included VESDA (very early warning fire detection System) and ceiling smoke detectors. Warning systems were designed to be ADA compliant. Mr. Mohabir has 25 years of experience in the Electrical Engineering field. 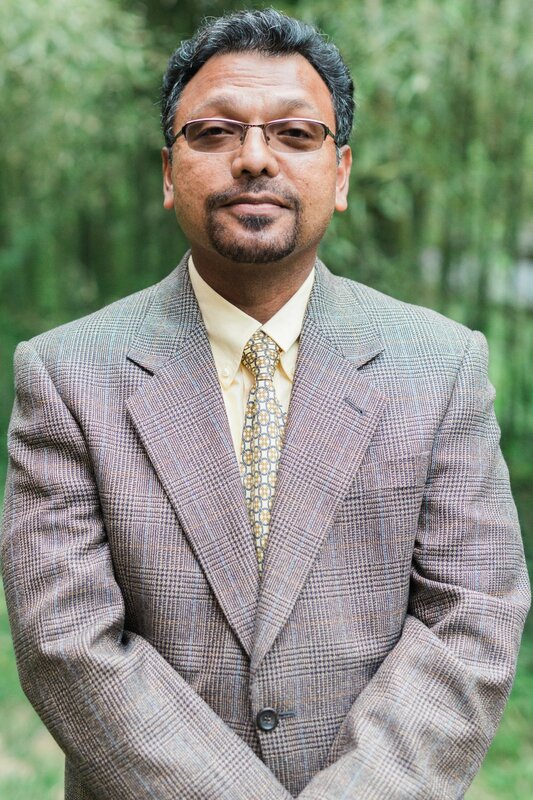 Mr. Mohabir’s engineering experience includes work in high-tech office buildings, hospital facilities, central utility plants, and high-rise apartment buildings. In his career Mr. Mohabir has served as a peer reviewer, project manager, and designer on various LEED projects. At DesignTech, Mr. Mohabir serves as a senior electrical project engineer and project manager. He is also involved in staff mentoring and training.